*A minimum household account size of $50,000 or more is required for MFA to offer retirement planning services. MFA offers Advisory Accounts, Annuities, and Mutual Funds, which may not be suitable for all investors. You should carefully consider all associated: fees: potential loss of principal; possible tax implications; investment time frame(s); potential surrender charges and penalties; potential illiquidity; and other various factors that may impact your financial situation. Advisory accounts, Annuities, and Mutual Funds are not FDIC insured, not guaranteed, and may lose value. Please ask for copies of and carefully read all prospectuses and disclosures prior to investing. Retirement plans are generated no greater than once per anum (exceptions may apply). Planning is not available for households with liquid assets totaling less than $50,000. MFA is under no obligation to contact clients for the purposes of creating a retirement plan, or subsequent plans. MFA is under no obligation to provide on-going planning services. 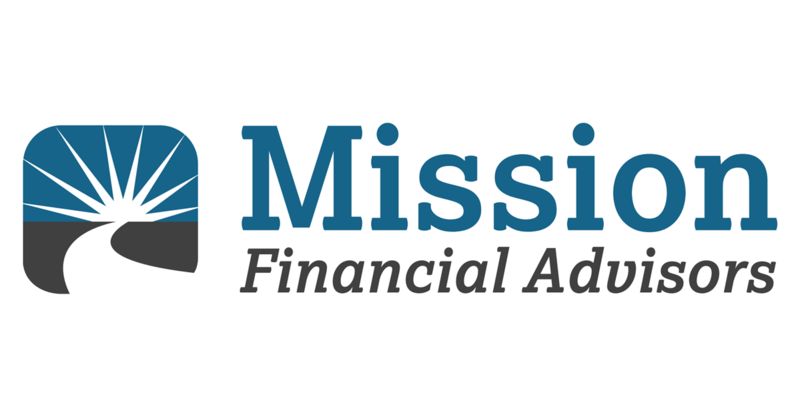 MFA maintains sole discretion to discontinue retirement planning services at any time. MFA does not guarantee the accuracy of a retirement plan/projection, and relies upon client supplied data, third-party statements, and third-party software to generate plans. These plans are subject to both computer/software and human error(s). A retirement plan does not guarantee a given result(s), and or outcome(s). Data input should be reviewed by the client for accuracy and completeness. Plans may require clients to complete or perform various actions (i.e. Draft Estate Documentation; Consult a Tax Advisor; Update Beneficiaries; Save Additional Money; Pay Down Debt(s); Purchase various Insurance policies; Etc. ), and MFA is not responsible for the oversight of these client tasks/responsibilities. Also, any action-steps, goals, or any scenario illustrated or projected DOES NOT, in any way, predict or guarantee, any given outcome for the clients situation. Retirement planning can examine various scenarios that are complex in nature (taxes; estate planning; medical insurance; employee benefits; social security; divorce; major medical expense; market risk; timing risk; etc. ), and therefore, investors should consult other licensed professionals when planning: Attorneys; Tax Professionals; Insurance Agents; Medical Professionals; Employee Benefits Department(s); Government Entities (i.e. Social Security Office); and other misc. licensed professionals and entities that can help aide in their retirement planning. A retirement plan represents a culmination of data and assumptions that are subject to change, and are subject to computer and/or human error(s). Retirement Plans are built on assumptions, and cannot plan for all risk(s): (i.e. Political Risk; Lawsuits; Natural Disasters; Wars; Acts of God; Etc. ), and should be treated as entirely hypothetical in nature. You should carefully review your retirement planning document(s) for accuracy. You assume full responsibility to notify MFA of ANY inaccuracies in your plan, and/or ANY changes that pertain to your financial situation, that may have an impact on your financial situation. A Retirement Plan is purely hypothetical, and does NOT guarantee an outcome and/or a result. Past performance is NOT a guarantee of future results.